When we first meet Michael Oher, he is one of thirteen children by a mother addicted to crack; he does not know his real name, his father, his birthday, or how to read or write. He takes up football and school after a rich, white, Evangelical family plucks him from the streets. Then two great forces alter Oher: the family's love and the evolution of professional football itself into a game in which the quarterback must be protected at any cost. 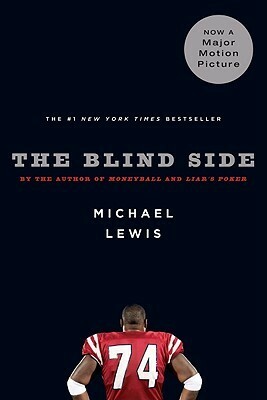 Our protagonist becomes the priceless package of size, speed, and agility necessary to guard the quarterback's greatest vulnerability: his blind side.